Looking for a contractor to transform your house into the home of your dreams? 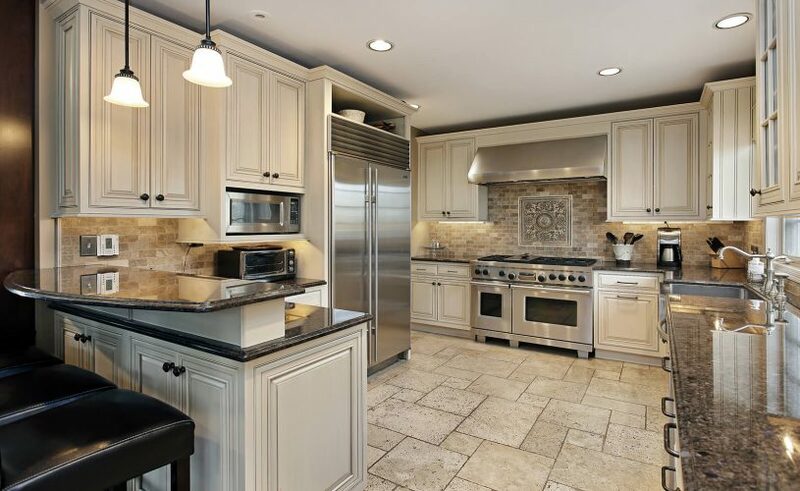 At JLR Home Renovation, we have been remodeling homes since 1995. 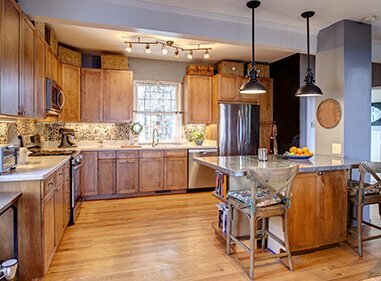 Our attention to detail and strong dedication to our clients has made us the leading remodeling contractor in Elizabethtown PA and surrounding areas. 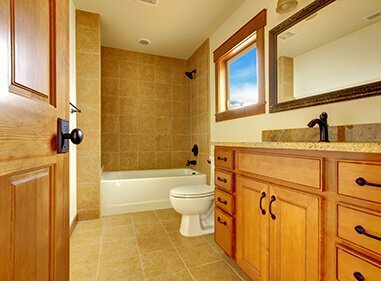 Not only will we meet and exceed the high expectations that you have set for your home, but we provide the high-quality craftsmanship that you would expect from a leading contracting company. There are plenty of reasons why you should renovate your home and JLR Home Renovation is the best company to get the job done. 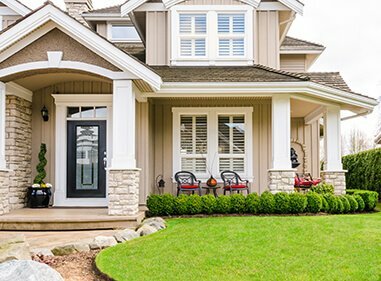 Whether you have property damage or you are simply ready to update the look and feel of your home, there has never been a better time to remodel. 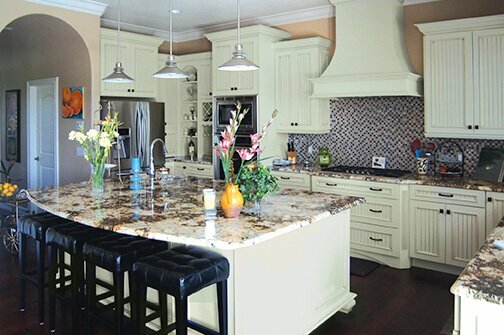 Remodeling allows you to customize the design and functionality of your home to meet your family’s specific needs. Not to mention that it increases the resell value of your property. Our company uses only the highest quality supplies and equipment when completing our projects. We are proud to use reputable brands, such as Wellborn Cabinets, ProVia, Mastic, Schluter, Azek, ThermaTru, Armstrong, Andersen and Alside. Let’s get started on your home renovation project. 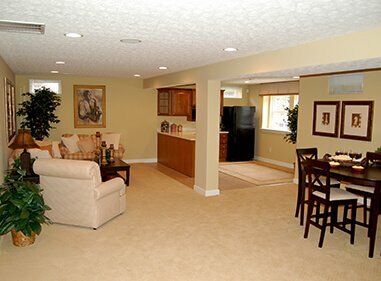 If you are looking for basement, kitchen, or bathroom remodeling in Hershey, Hummelstown, Mount Joy, Palmyra or any of the surrounding areas, give us a call today. You can also contact us online by filling out our convenient form. 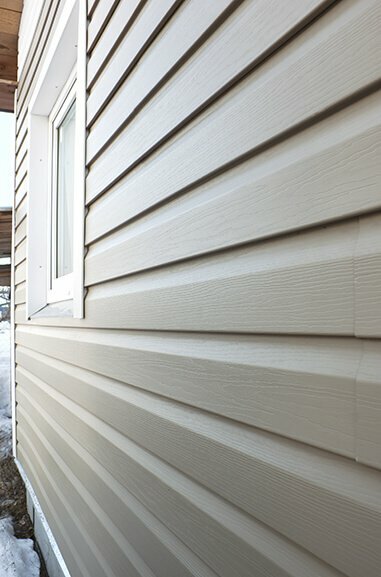 We’re excited to get started on your home renovation project. Let us help bring your vision to life.